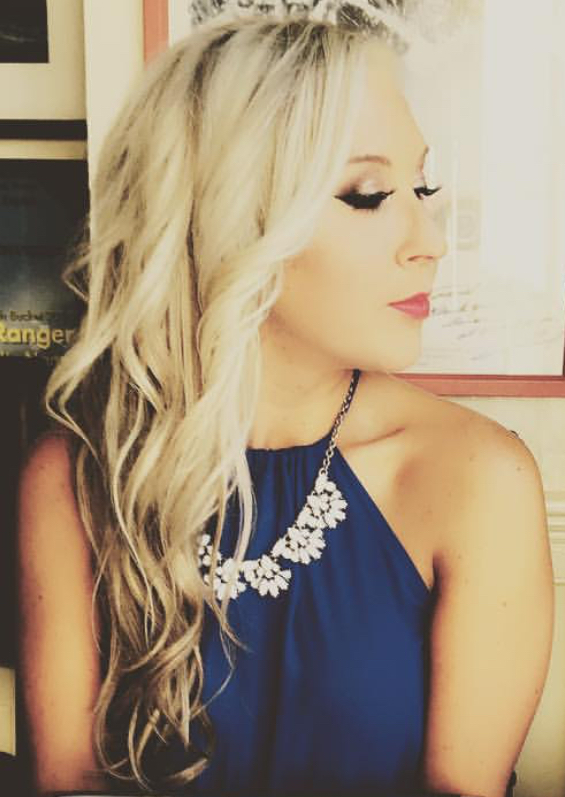 Okay, so it’s not exactly fall (yet)…but that doesn’t mean you can’t enjoy autumn-inspired everything year-round! In fact, two of my absolute favorite ingredients for baking any time of the year happen to be fall staples. They’re also a godsend for vegan bakers everywhere–or for anyone just looking to make their favorite recipes a whole lot healthier. So, what are these magical ingredients you ask? Why, pumpkin and applesauce of course! The reason? First of all, apples and pumpkins have some crazy fabulous health benefits. Second of all, they’re perfect for healthy baking in general– regardless of whether you’re vegan or non-vegan. “How so?” You might be wondering. Yup. You heard that right. Now, typically butter adds richness and moisture to baked goods while eggs add moisture and act as a binder. As all vegans know, finding healthy, plant-based alternatives to replace these unhealthy, highly caloric ingredients can take a great deal of experimentation along with a heavy dose of creativity. Thankfully, pumpkin and applesauce get the job done. Even better? Both ingredients are quite cost-effective and have long shelf lives– this makes it super easy to stock them up in your pantry. Another reason I LOVE using applesauce and pumpkin for baking is because they pair PERFECTLY with health-enhancing spices like cinnamon, nutmeg, clove, and ginger. 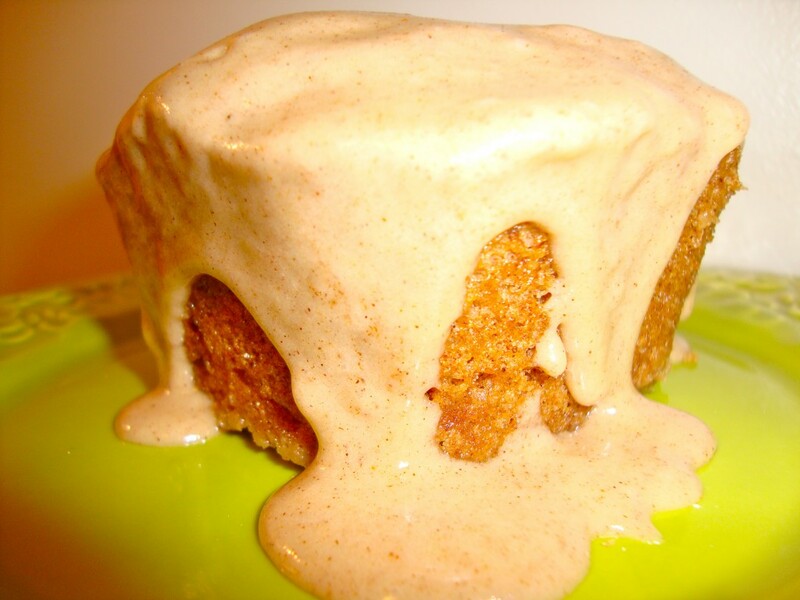 My favorite spice just happens to be a mixture of these four spices together– also known as pumpkin pie spice. You can find this pre-made in the spices and baking section of your grocery store, or you can make it on your own using this simple recipe. Now, mix all of these ingredients and spices together and you’ve just pumped up the health benefits big time. But what is it exactly that’s so healthy about pumpkin, applesauce, and spices? Low-fat (1 gram in one cup). Low-calorie (83 calories in one cup). High in fiber (1 cup provides 7 grams of fiber. Fibers lowers cholesterol, decreases your risk for heart disease, and keeps your digestive tract healthy). High in antioxidants (the orange color of pumpkin is a key indicator that pumpkin is high in free-radical fighting antioxidants, much like the carrots I talked about here. 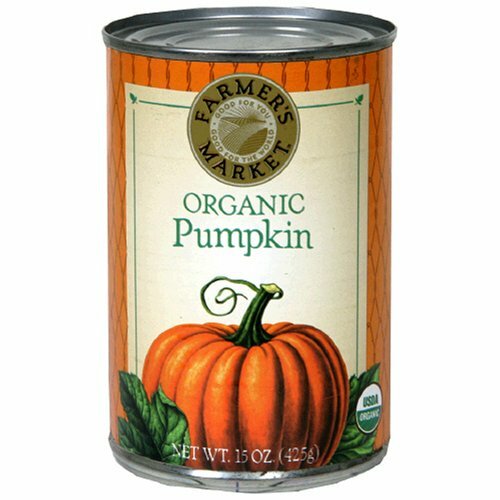 Pumpkin contains vision-supporting lutein and zeaxanthin, has free radical damage preventing and heart-healthy beta-carotene, and has vitamins which support the immune and reproductive systems). Rich in potassium (1 cup of pumpkin has 500 mg of potassium–that’s more than you get in one banana! Potassium keeps your fluid and mineral balance in check and helps regulate proper heart rhythm/muscle function). High in vitamin A (1 cup of pumpkin provides over 700% of the daily value of Vitamin A, which helps to support fetal development, cell reproduction, healing, immune function, and vision/bone health). A source of calcium (1 cup has 64 mg of calcium). Contains iron and vital minerals (1 cup has 3.4 mg of iron and has small amounts of manganese, copper, zinc, phosphorus and magnesium– all of these minerals support muscle contraction, bone health, and immune/nervous system function). Contains vitamin E and vitamin C (these fight against free radicals that can cause disease, and can enhance tissue repair/immunity, respectively). Low-fat (0.4 grams in one cup). Low-calorie (roughly 50 calories in one half cup). High in fiber (dietary fiber promotes feelings of satiety and aids in healthy digestion. One cup of raw apples and one cup of applesauce provides 3 grams of fiber). Rich in potassium (1 cup of applesauce has 184 mg of potassium, while 1 cup of raw apple slices contains 134 mg of potassium). Healthy carbohydrates (Your body can metabolize carbohydrates into usable fuel better than other types of foods. Since 1 cup of sliced apples has roughly 17 grams of carbs, and 1 cup of applesauce has 44 grams of carbohydrates, this makes apples a healthy source of energy and a great pre-workout/post workout snack). High in vitamin C (1 cup of apples has 5.8 mg of vitamin C and 1 cup of applesauce has 4.2 mg of vitamin C). 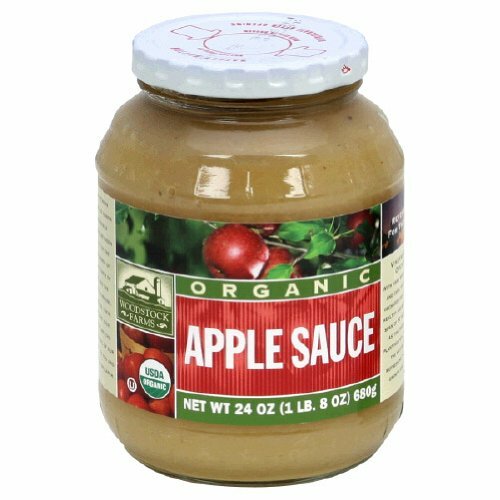 Contains copper (1 cup of applesauce has .08 mg of copper– or 8% of the daily intake of copper. Copper is an antioxidant trace mineral that helps with iron metabolism, red blood cell creation, and overall nerve health). Contains vital B-Vitamins (the B-vitamins thiamine, riboflavin, and B-6 present in apples/applesauce aid metabolism by converting food to energy while also assisting in niacin and serotonin synthesis). Contains trace antioxidants (1 cup has one percent, of vitamin A and three percent, of vitamin E). Prevents blood clots (one of the essential oils in cinnamon oil, cinnamaldehyde, prevents platelets from clotting by preventing the release of arachidonic acid from cell membranes– a fatty acid that causes inflammation). Prevents/reduces inflammation (because cinnamon doesn’t allow arachidonic acid to be released from cells, as explained above, the spice is beneficial for any ailment/condition that causes inflammation– including arthritis). 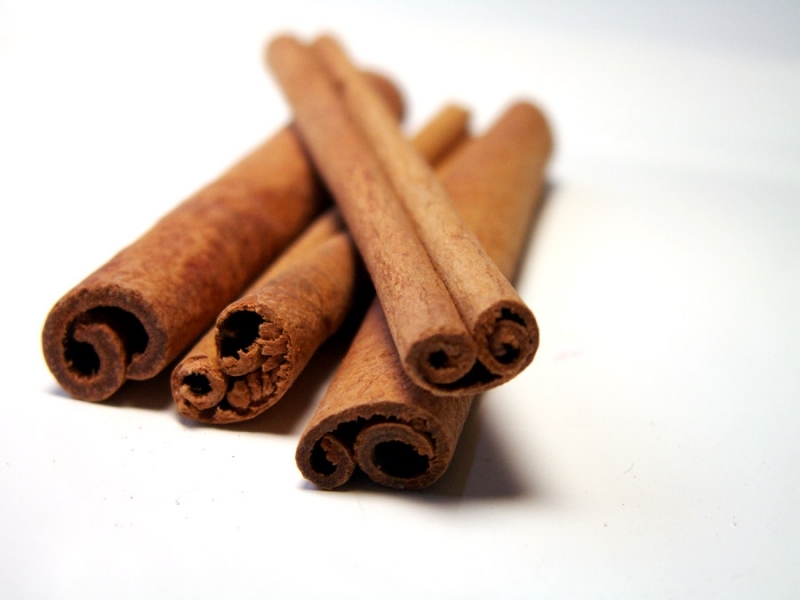 Has anti-microbial properties (cinnamon can help prevent the growth of bad bacteria and help treat symptoms associated with the common cold, like cough and congestion). Controls blood sugar/helps lower glucose levels (cinnamon prevents a blood sugar spike after eating because it slows the rate at which the stomach empties. Cinnamon also has the ability to normalize blood sugar levels in type-2 diabetics and improving their response to insulin). Improves cognition (just the smell and taste of cinnamon is said to improve cognitive ability by acting as a stimulant and improving virtual recognition memory, working memory, and visual-motor speed. This spice may help pave the way for research on age-related cognitive decline). Contributes to a healthy colon (dietary fiber keeps the colon healthy while keeping things moving!). Rich in manganese (manganese is involved in bone formation, as well as cholesterol, carbohydrate, and protein metabolism). Great sources of iron and calcium (this combination can bind to colon cell damaging bile salts and remove them from the body). Reduces gastrointestinal distress (nausea, upset stomach, morning sickness associated with pregnancy). Has anti-inflammatory properties (can help with arthritis symptoms). Protects against colon cancer and ovarian cancer (gingerols, the active ingredient in ginger which gives it its distinct flavor, is responsible for this anti-cancer property). Facilitates fat digestion (this can help prevent the accumulation of body fat). 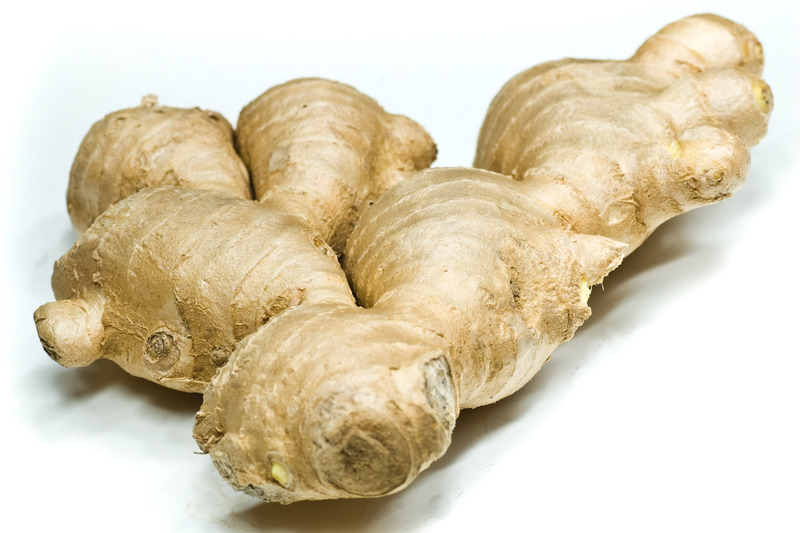 Has anti-cancer properties (research has shown ginger has the ability to kill cancer cells and slow cancer cell growth). Protects the liver (from toxins etc…). Helps heal ulcers (the antioxidant effects of ginger helps to promote healing of ulcers). Decreases cellular swelling (shogaol is an active ingredient in ginger which can decrease cellular swelling by increasing heat-shock protein production). Boosts immunity (serves as an antioxidant and antimicrobial). Helps prevent cavities (by killing cavity-causing bacteria). Relieves toothache (when applied topically). Promotes heart-health (nutmeg contains the powerful antioxidant eugenol– a strong blood purifier, anti-inflammatory, and antiseptic). Reduces muscular/joint pain (nutmeg oil is used topically to help with these ailments). 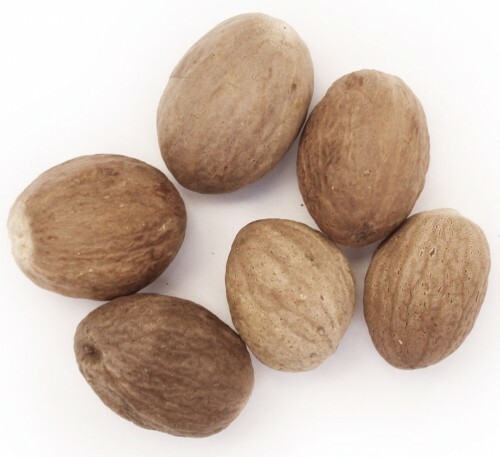 Combats depression (nutmeg has been used for years in traditional medicine to help treat depression symptoms). Contains vital minerals (such as calcium, copper, magnesium, potassium, zinc, iron, and manganese). Contains important B-complex vitamins (such as folic acid, niacin). 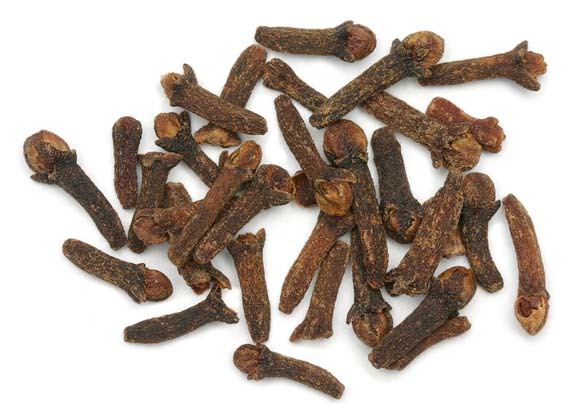 Contains eugenol (up to 90% of clove is made up of this oil, a powerful component also found in nutmeg that helps with joint inflammation, digestive tract cancers, and helps protect against toxic environmental pollutants like carbon tetrachloride). Acts as an anti-inflammatory (when mixed with omega-3 fatty acids, this anti-inflammatory property increases by 30%). Can be used as mild anesthetic/anti-bacterial agent (mainly for dental work). Acts as a pain-reliever (due to eugenol,and flavonoids kaempferol and rhamnetin). Contains dietary fiber (which keeps the colon healthy). Helps digestion (relieves gas, bloating, and nausea). That’s a HECK of a lot of health benefits, don’t you think? Thankfully you can combine many of these ingredients together in my SUPER EASY & SUPER SKINNY recipe for a mini spice cake. In fact, this recipe is SO easy that you can make this baby cake in less time than it took you to read this entire post! The best part of all? There’s no need to preheat your oven, because this recipe can go right in the microwave…and STRAIGHT into your mouth! Quick, healthy, and delicious??? Now THAT’s what I’m talking about! 3 tablespoons brown sugar (or white sugar, coconut sugar, 3-4 packets of stevia depending on how sweet you like your desserts). 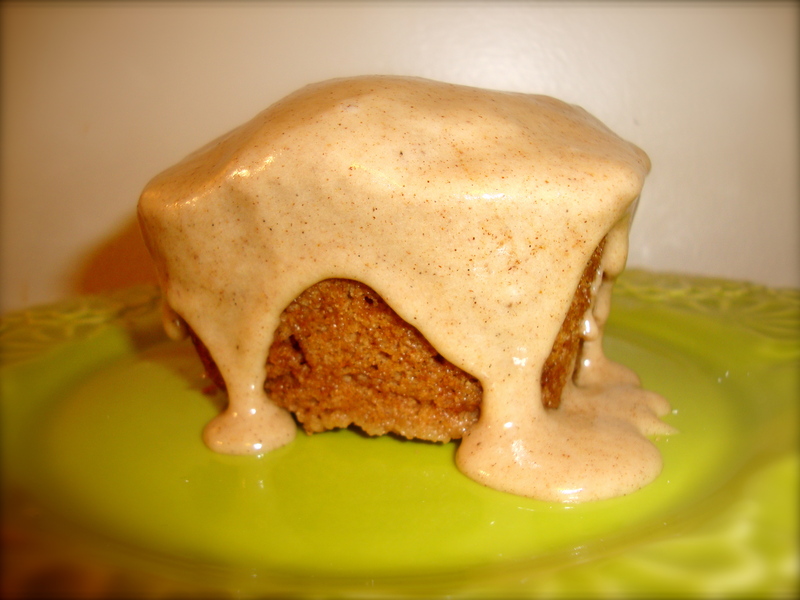 **If you are looking to make a light and fluffy cake, use applesauce. 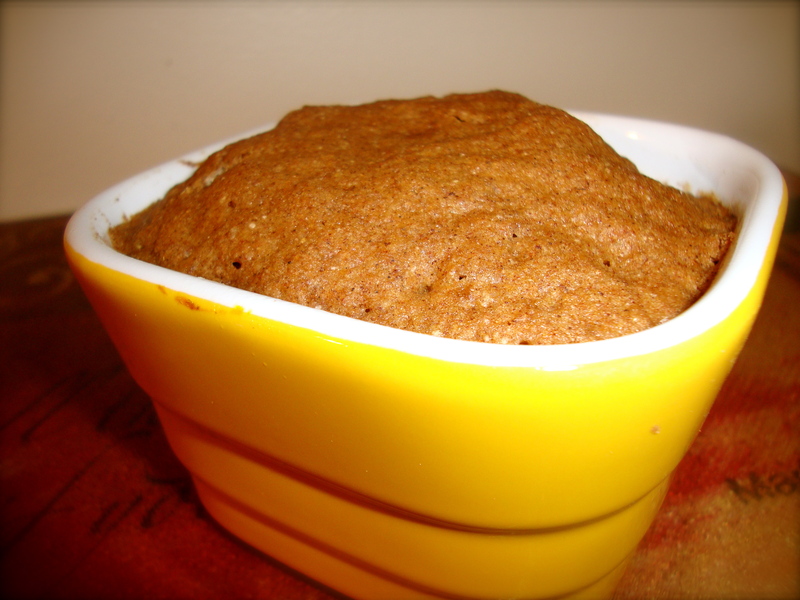 However, if you are looking to make a hearty muffin, bread or quickloaf, sub pumpkin. This will make the cake much denser. Combine all dry ingredients, mix well, and set aside. Mix all the wet ingredients together and add to the dry ingredients. Mix until combined (do not over mix). Spray a small ramekin/microwave safe bowl/mug with an all-natural cooking spray (like these from Pier 1). Microwave on HIGH for 2 minutes (or until cooked though when poked with a fork/toothpick–each microwave can be a bit different, so it is best to cook for less time and add more once you know how your microwave works). 1/4 teaspoon pumpkin pie spice or cinnamon(feel free to add less if you’d like– I prefer my icing super spicy, but it’s best to add just a little bit at first and taste test along the way). 1/2 to 1 teaspoon Earthbalance (or another vegan buttery spread– you can omit this if you want it to be 100% fat-free, but I think the texture is better with this tiny amount added). Go spice it up already!